Double TT winner Cameron Donald has confirmed that he'll be contesting the new Lightweight TT in June this year. The Isle of Man TT will be the only event where Donald will race in the class and the 34-year old will ride a high-spec ER6 Kawasaki for Mick Charnock's DC Coldplaning team in the 3-lap Lightweight TT, which will take place on the final Friday of race week. Charnock and Donald have a successful history together on the Isle of Man having joined forces back in 2005 when the Australian made his TT debut. He went on to take 11th and 16th in the two Supersport TT Races that year and picked up the coveted Newcomer's Trophy in the process. 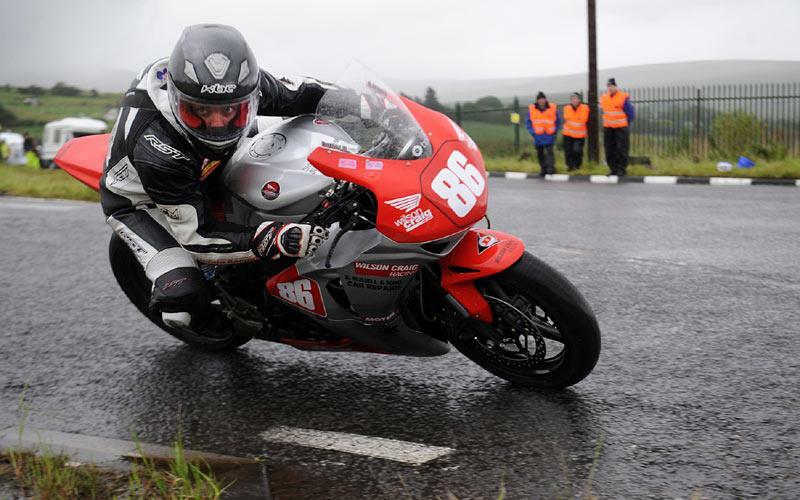 Cameron has since gone on to become one of the TT's star performers, winning the 2008 Superbike and Superstock Races. He has also recorded a further four podium positions including the runner-up slot in last year's Dainese Superbike Race. He is expected to be one of several previous TT winners making his debut in the new class with further announcements due on the line up once entries have closed at the end of February.